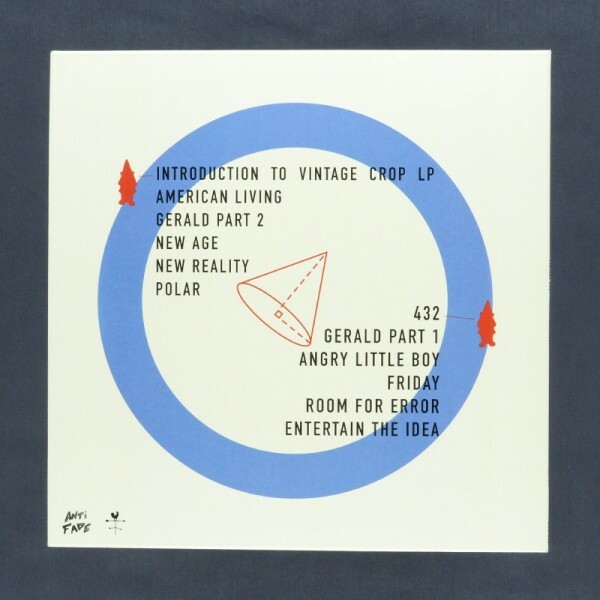 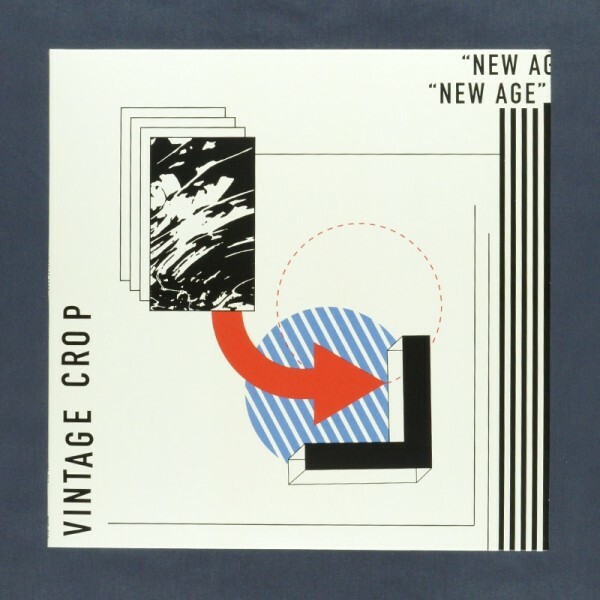 Vintage Crop's first full length LP, "New Age", on black 150 gram vinyl in full colour jacket. LP is cut at 45 rpm and pressed in Australia. Includes download code and lyric sheet.